Building websites the old fashioned way means too much up front cost without knowing what you’re getting or whether it will be effective. Projects are often delivered late and well over budget. Sites are neglected, degrading in value after original launch. 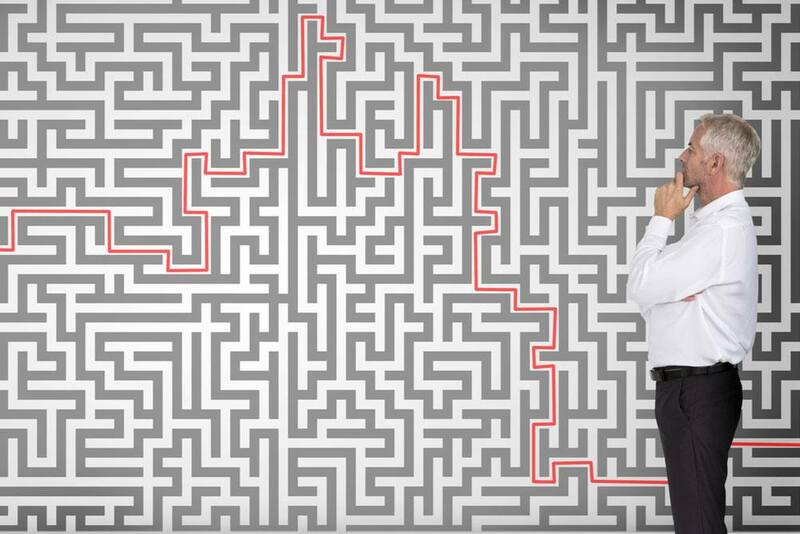 Design decisions are based on opinions rather than real data…all a big recipe for frustration and poor results. There’s a better web design process out there. This ebook goes into detail about all the risks associated with the website redesign process and exactly how you can shift much of this risk to the other side of the table. The two phases of the value driven website design process. 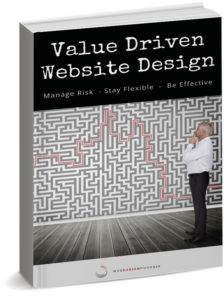 What is Value Driven Website Design?